Credits: Background Vocals / Co-writer. 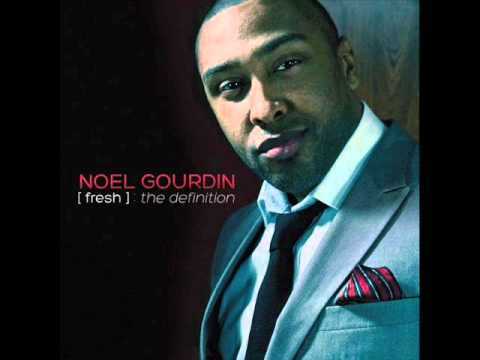 'Change For You' is performed by Noel Gourdin on the album "Fresh: The Definition". Label: Mass Appeal Ent. Credits: Background Vocals / Co-writer. 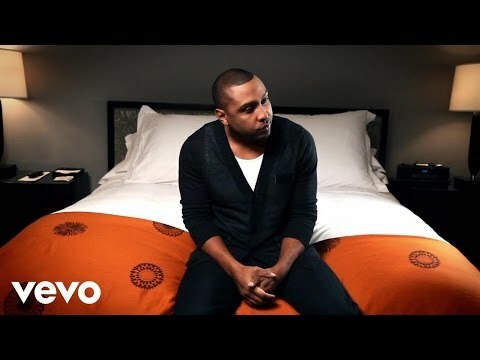 'Save Our Love' is performed by Noel Gourdin from the album "Fresh: The Definition". Label: Mass Appeal Ent. Credits: Background Vocals / Co-writer. 'Beautiful' is performed by Noel Gourdin from the album "Fresh: The Definition". Label: Mass Appeal Ent. 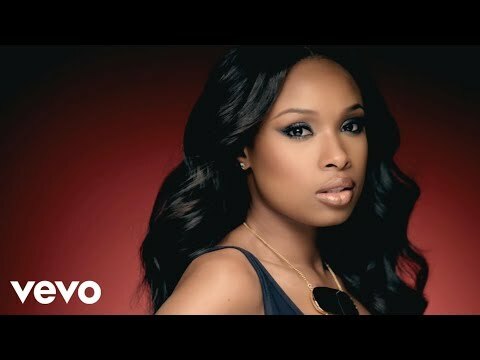 I co-wrote this song for Jennifer Hudson & Ne-Yo ft Rick Ross. It's called 'Think Like A Man' and is the title track to the film Think Like A Man. I was a Vocal Producer and Co-wrote this song for the group "From Above". It is called 'Not The Same Girl'.